Snipers are a special breed, warriors with a combination of shooting skill, cunning, and patience. Military history has shown that a single sniper in the right place at the right time can change the course of battle, even in the face of overwhelming odds. As a member of the 9th Infantry Division, he was assigned to PBR boats patrolling the Mekong Delta, at one point making a confirmed kill from a moving boat at 900 yards. 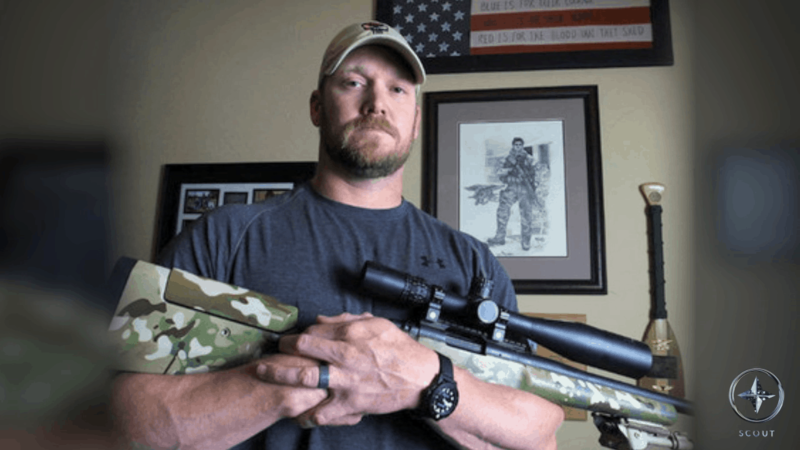 He set his record of 109 kills in just 8 months, which was the record until Chris Kyle broke it during the Iraq War and is perhaps even more remarkable considering he was fighting in a dense jungle environment that didn't always provide easy sight lines. 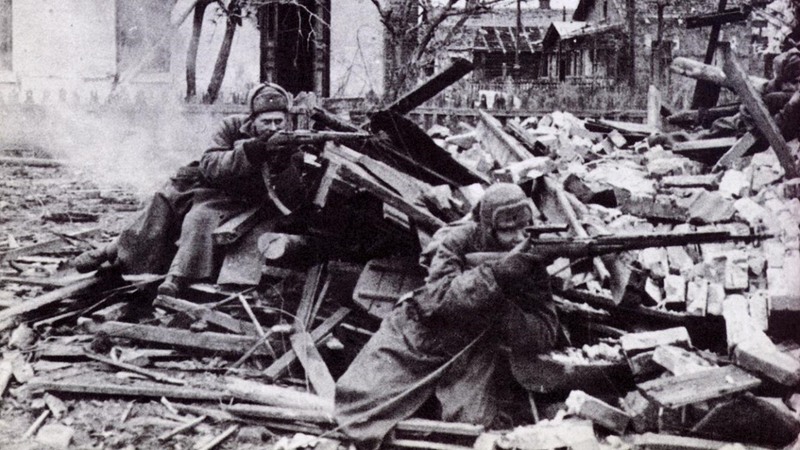 Between November 10 and December 17, 1942, during the Battle of Stalingrad, Zaytsev killed 225 soldiers and officers of the Wehrmacht and other Axis armies, including 11 enemy snipers. Before that he killed 32 Axis soldiers with a standard-issue rifle. Between October 1942 and January 1943, he made an estimated 400 kills, some at distances of more than 1,100 yards. A feature-length film, Enemy at the Gates, starring Jude Law as Zaytsev, includes a sniper's duel between Zaytsev and a Wehrmacht sniper school director, Major Erwin König. Navy SEAL Chris Kyle served four tours during the Iraq War, and during that time he became the most lethal sniper in U.S. military history with over 160 kills officially confirmed by the Department of Defense. Kyle's bestselling book, American Sniper, was made into a movie directed by Clint Eastwood and starring Bradley Cooper as Kyle. On February 2, 2013, Kyle was shot dead at a shooting range near Chalk Mountain, Texas along with his friend, Chad Littlefield. The assailant, Eddie Ray Routh, was found guilty of murder and sentenced to life in prison without parole. 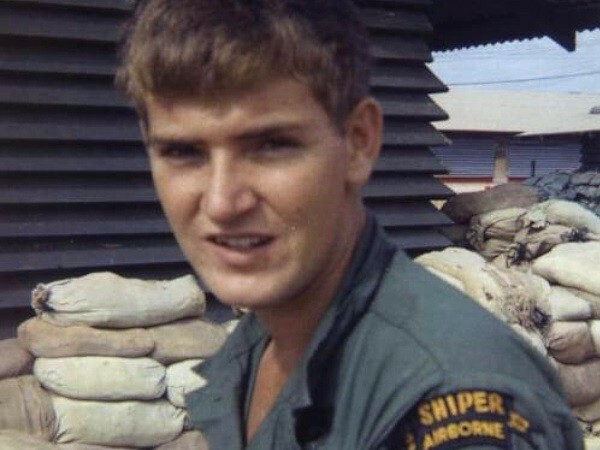 During the Vietnam War Hathcock had 93 "confirmed" kills of North Vietnamese Army and Viet Cong personnel, which meant they occurred with an officer present (in addition to his spotter). He estimated the number of "unconfirmed" kills to be upwards of 400. His warfighting career ended when he was wounded by an anti-tank mine in 1969 and sent home. 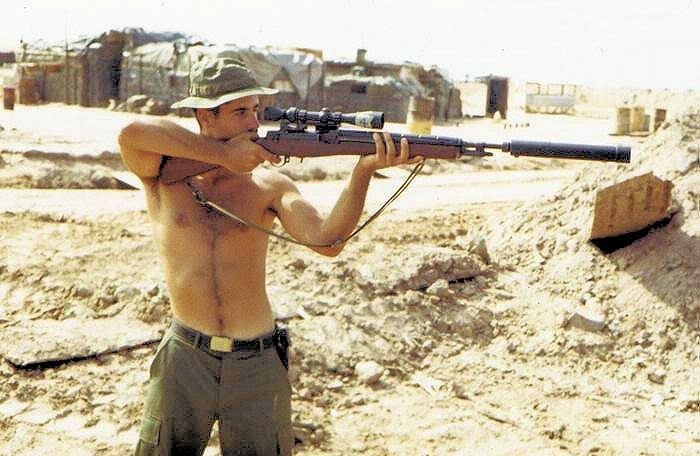 He later helped establish the USMC Sniper School. Nicknamed "White Death," Simo Häyhä tallied 505 kills, far and away the highest count from any major war. All of Häyhä's kills of Red Army combatants were accomplished in fewer than 100 days – an average of just over five kills per day – at a time of year with very few daylight hours. He was wounded late in the war when an explosive bullet shot by a Soviet soldier took off his lower left jaw. He lived a long life, however, dying in a veterans nursing home in 2002 at the age of 96. When asked if he regretted killing so many people he replied, "I only did my duty, and what I was told to do, as well as I could."